The Unicorn Run features a magical 5K and 1-mile trot for all ages. Head to Elmer Thomas Park, and don a unicorn costume or t-shirt to show true spirit during this family-friendly event. 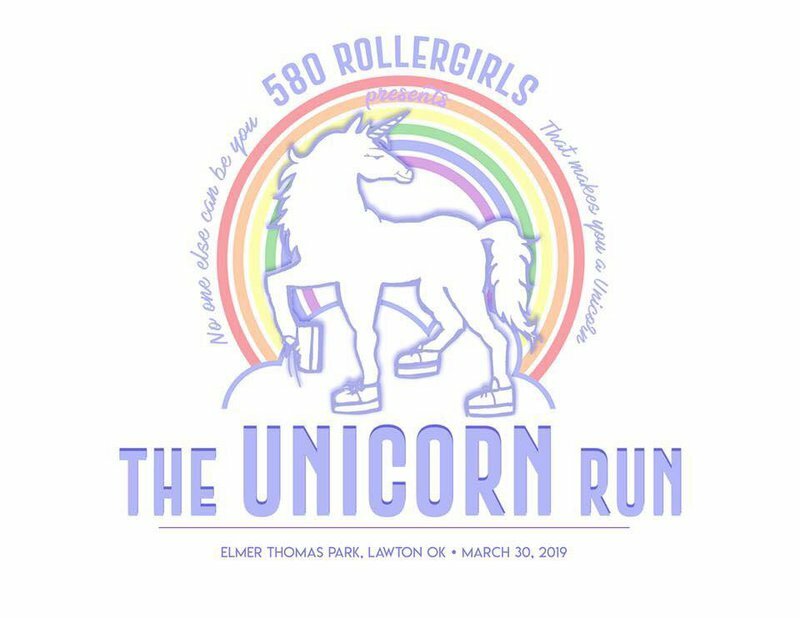 Deck out in full glitter, and join fellow unicorns at this inaugural Lawton race. From Oklahoma City, take I-44 S to Lawton and take exit 39A for US Hwy 281 BR toward Lawton. Turn R onto NW Ferris Ave. Located on 3rd St & Ferris Ave.